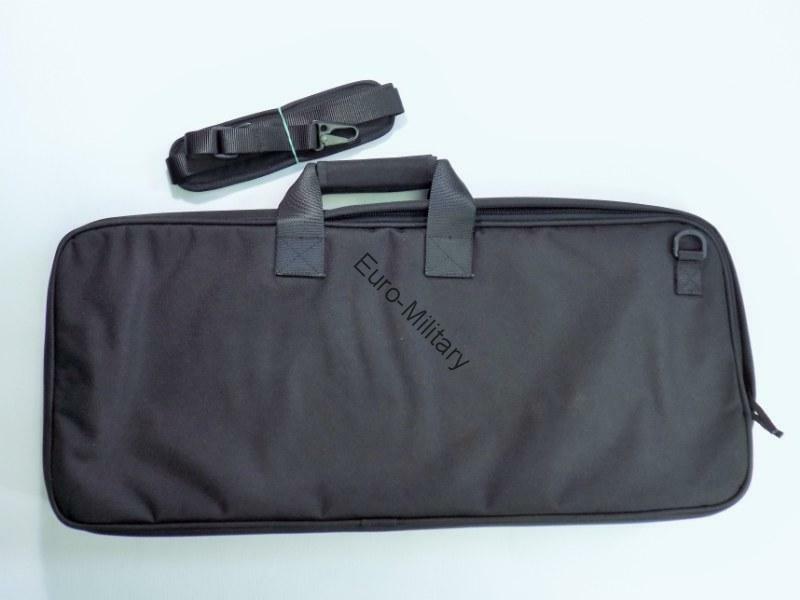 The bag is designed to carry Scorpion EVO and PDW by CZUB. 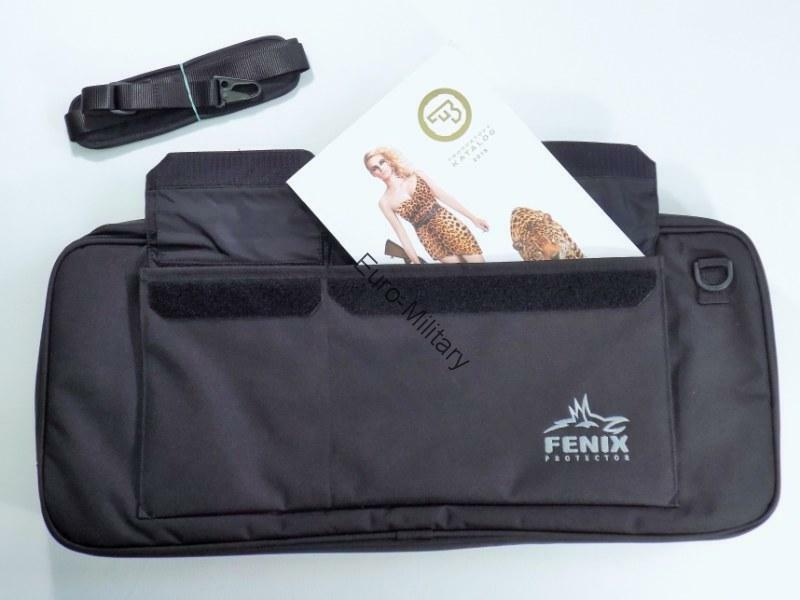 Design of bag allows its use not only as a container for a arms, but as a tactical bag for cases where the visible carrying not appropriate, but at the same time is required possibility of a rapid use. The bag keeps its shape even when the zipper is open - gun can be very rapidly accessed and prepared for extraction and use. This feature is valued at CP operations, etc.. It is made from a sandwich construction that ensures maximum strength and protection against damage of arms. It is very light and flexible. Inside is equipped with a loop for attaching arms and with two connectable handles for carrying and with shoulder strap. Inside the bag is a transparent pocket for documents, etc. to the gun. 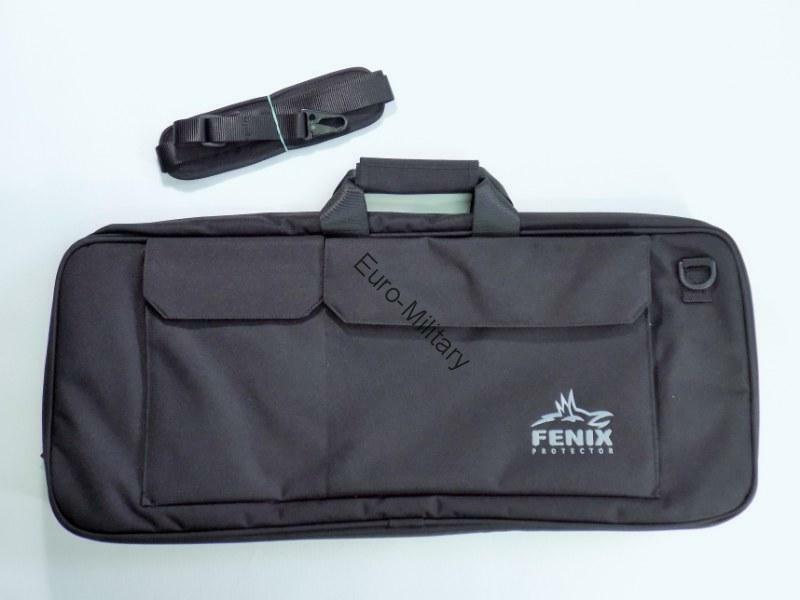 Outside the bag are pockets for spare magazines and pocket for other equipment like hearing protection. Original CZUB Part - High Quality, made in Czech Republic.